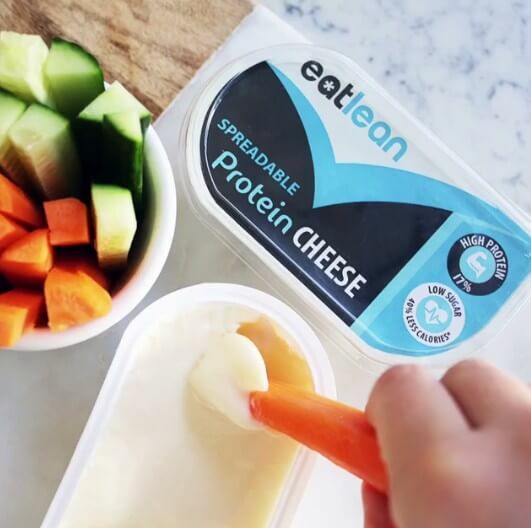 Protein Cheese is now spreadable, and big on taste. 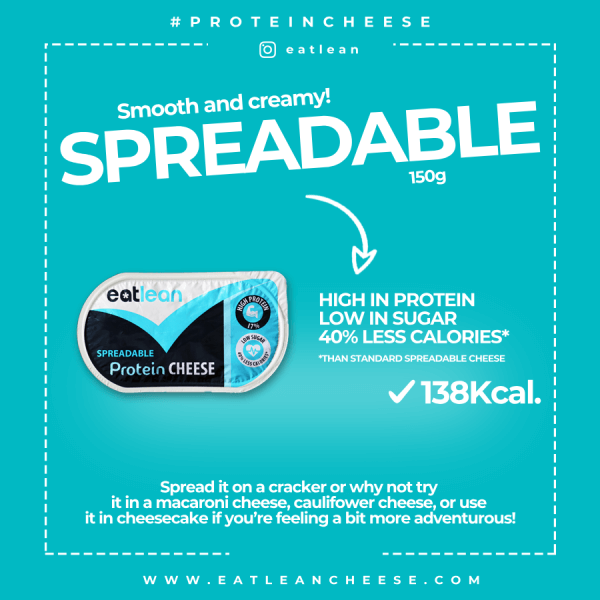 Spread it on a cracker or why not try it in a macaroni cheese, caulifower cheese, or use it in cheesecake if you’re feeling a bit more adventurous! The ultimate for low calorie meals as part of your diet plan. So deliciously creamy…! 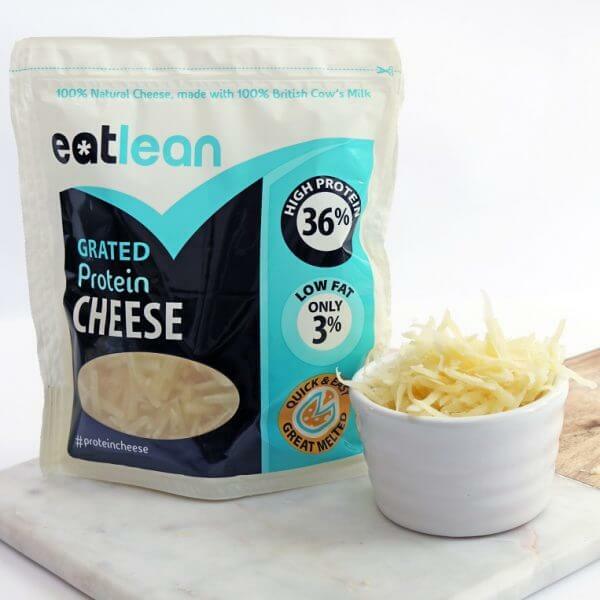 I love putting it in the microwave for 1 minute and then using it as a cheese sauce. I was told about this at my local slimming world group when one of the leaders brought some in…! Absolutely love it now and can’t get off it! Great to add a dollop to hot fresh pasta with a few sprigs of basil. 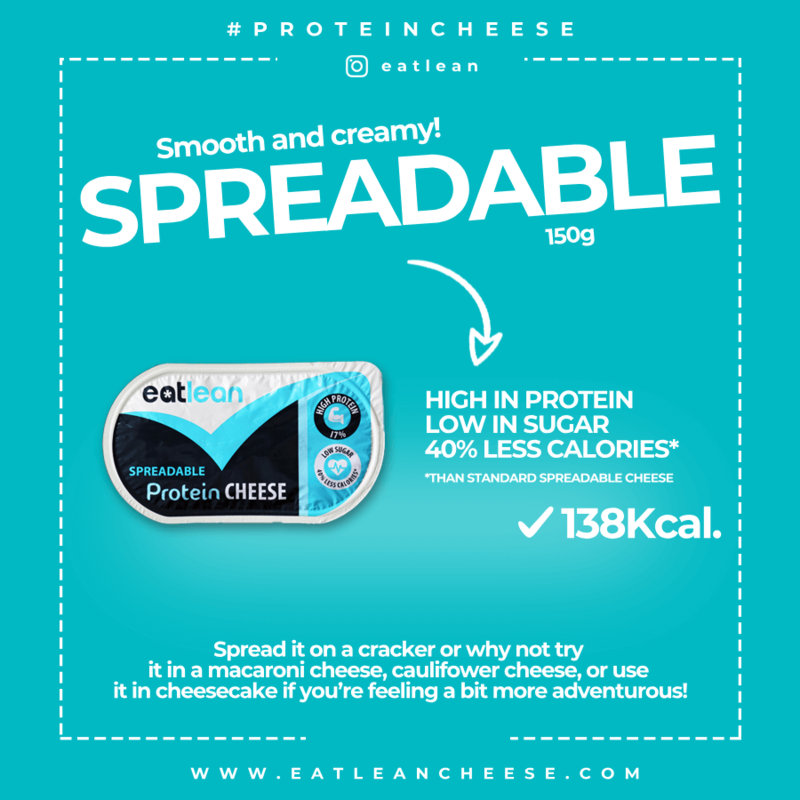 Spreadable works as a great little starter, simply microwave in the tub or ramekin for around 30 seconds (keep string it every few seconds) and serve with your favorite dipping foods. 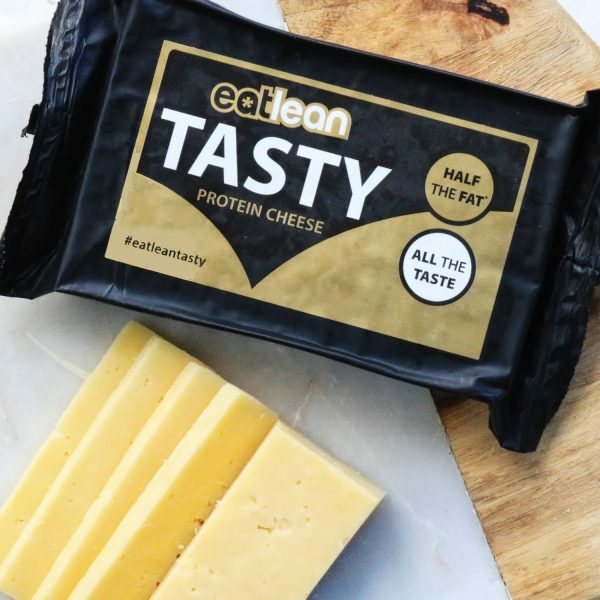 Personally I love it best served as a sort of healthier alternative to ‘Baked Camembert’ and serve it with a lovely fresh baked wholemeal loaf. My friends are always blown away when I tell them how lean it is! 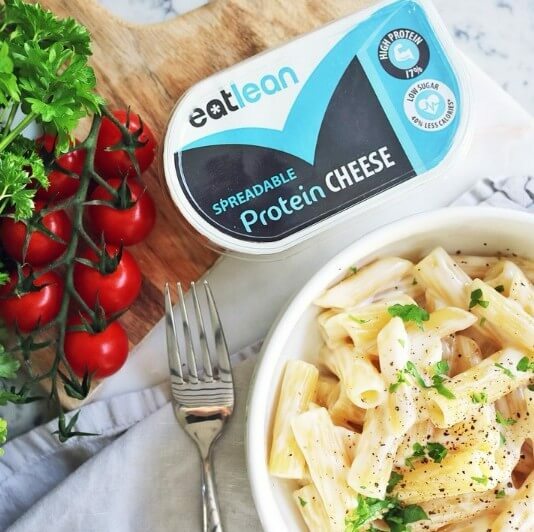 Guilt free deliciousness for a Friday night in! 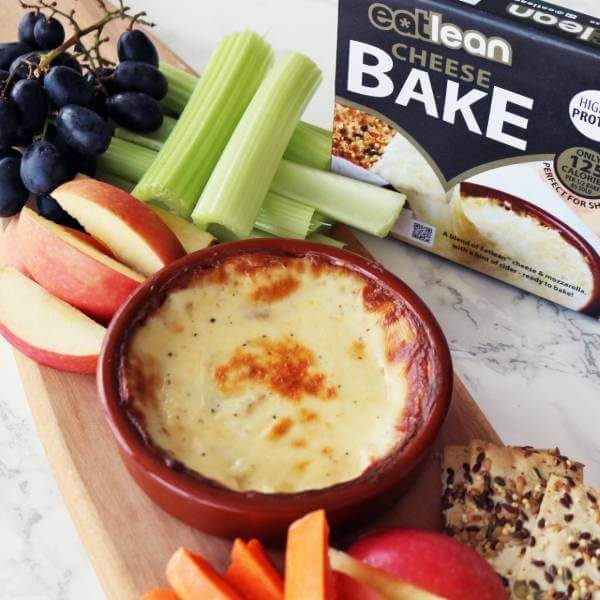 Perfect to us as a dip or on wraps! 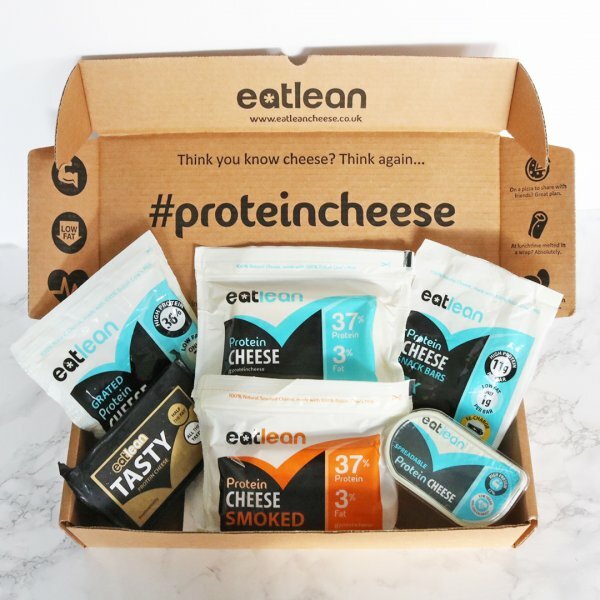 Hands down, the best cheese ever, hitting all my requirements! 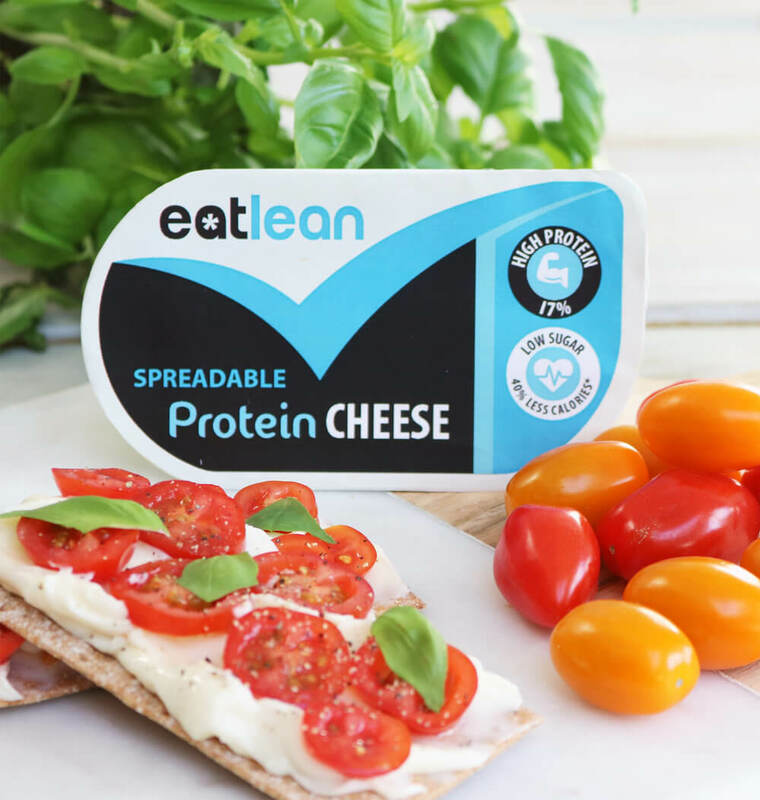 Low calories, low fat, low sugar, high in protein and tastes delicious!